A beautifully illustrated edition of the classic adventure tale! Venture into Sherwood Forest with Robin Hood and his band of rebel outlaws, as they fight against injustice and the evil plotting of Guy of Gisburn. In this captivating tale, Robin Hood must defy the law and face danger to battle corruption, guard the rights of the oppressed, and protect the woman he loves. This new telling combines elements of the many tales surrounding the legendary Robin Hood with modern storytelling. 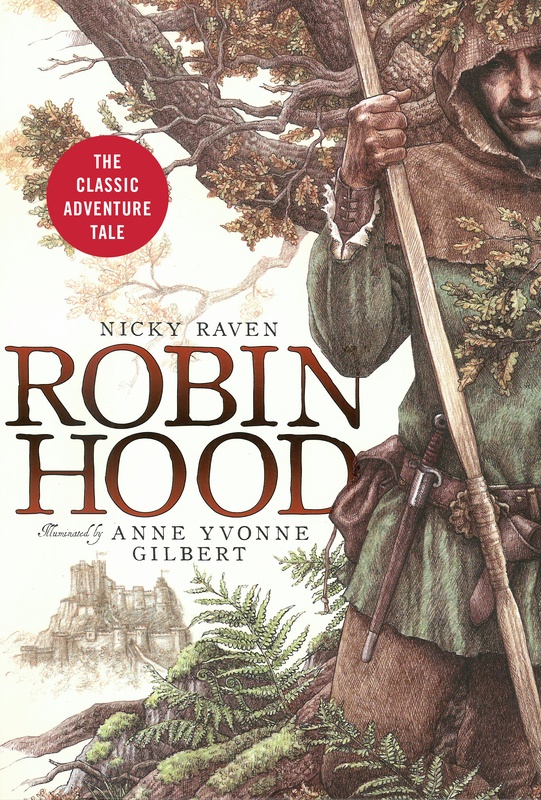 Lavishly illustrated throughout by award-winning artist Anne Yvonne Gilbert and presented in a beautiful jacketed format, this fine edition will appeal to lovers of the legend and newcomers to the story alike.